Publisher: Sternberg / GUGK / PKO Cartograpia, Moscow 1989. 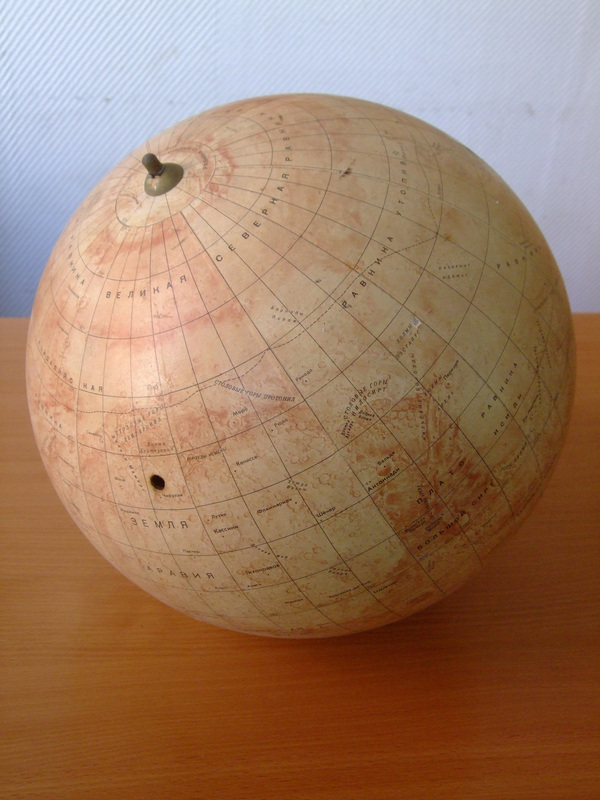 Relief shading of Mars was shown in a method halfthone shading which made by V.D. Stushnova. 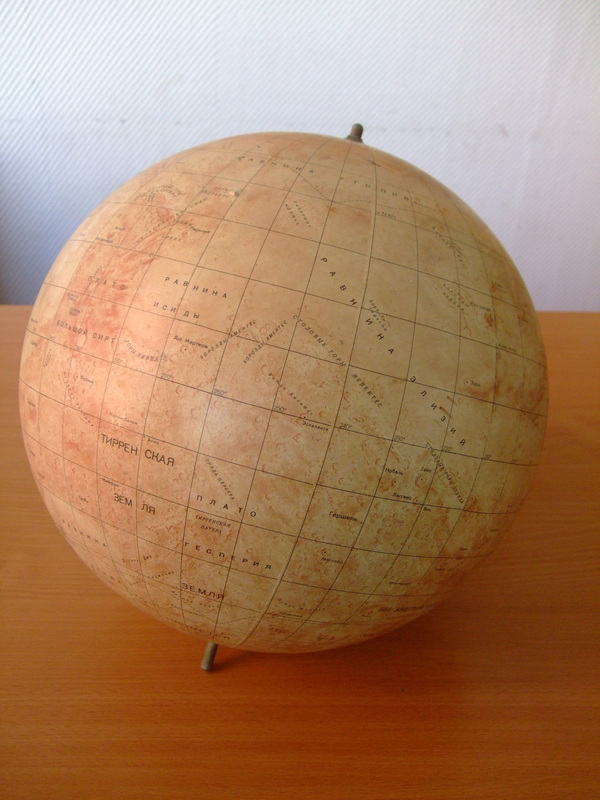 The globe also showed albedo.